The training ground for Australia’s next cultural leaders. Backbone Festival FAKE NEWS/DUMB VIEWS will take place on-site in November 2019. We want you to help us make this festival come to life. Video killed the radio star, and the internet brought it back from the dead! The tyrannical grip of the internet incites rebellion against cold and passive interactions, leaving humanity searching for places to be touched and for artworks that move them. In a world where all is shared, from our breakfast to our relationships, where can we find those unforgettable intimate moments that add unpredictable dimensions to the rectangular screens we see ourselves framed in? Backbone Festival: How Soon Is Now featured work from local and international artists on-site at Backbone from October 4th to October 27th, 2018. Every year, Backbone Festival is facilitated and lead by a team of young, emerging arts leaders in collaboration with Backbone Youth Arts. With a mission to mould the festival team of the future, Backbone annually assembles a diverse group of young people to manage the Festival’s creation. This team is then mentored by industry professionals as they facilitate local and international talent alike. Say hello to the 2018 team! 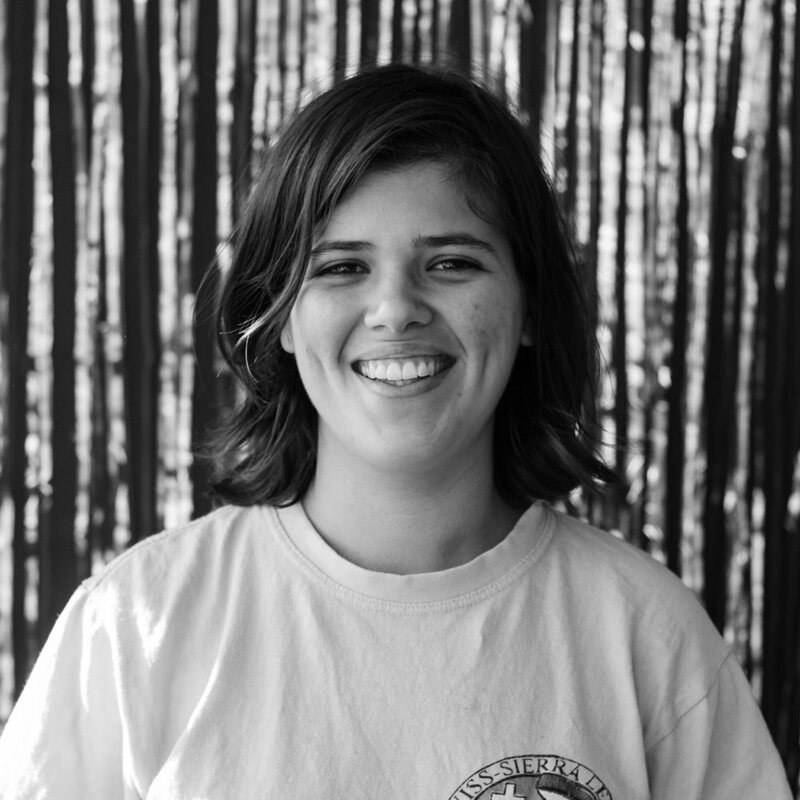 An ambitious and talented director, writer and producer, Esther brings a wealth of experience in creating innovative and immersive theatrical experiences to the festival team. 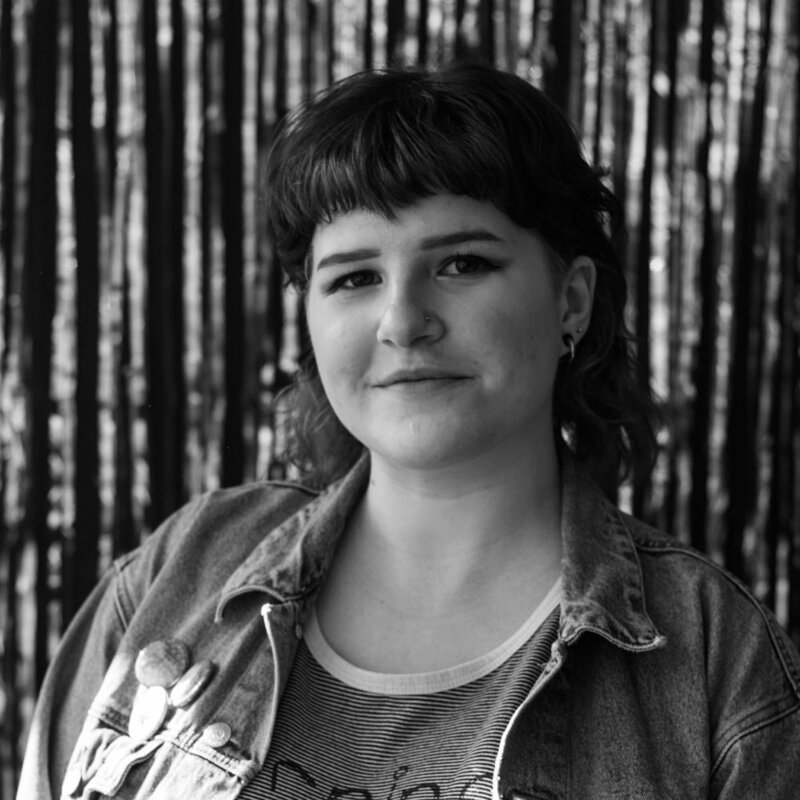 A hard-working artist and technical producer, Siobhan’s work supporting student and emergent theatre-makers is continued in her work ensuring this festival is a valuable space for young creatives. 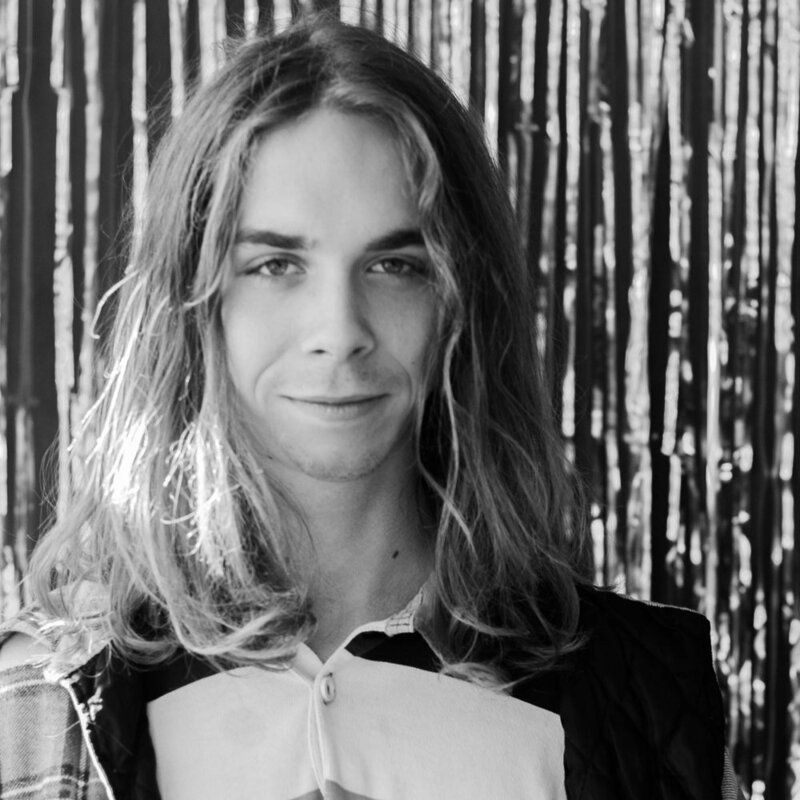 A passionate musician and advocate of Brisbane’s live music scene, Sam joins the festival team as a musical programmer, connecting Backbone Festival to its venue’s punk rock roots. A resourceful artist and producer, Patrick is a theatre-maker, producer and Artistic Director of The Stan Dup Ensemble. He is well-versed in producing unique multi-arts events and festivals in exciting, non-traditional locations.